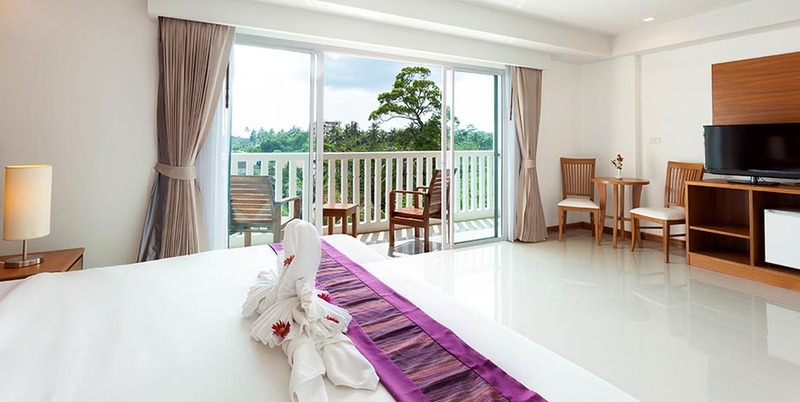 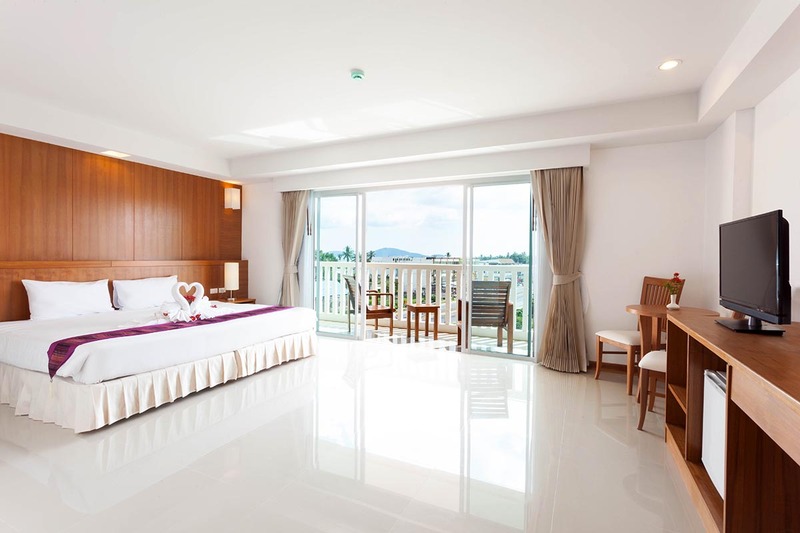 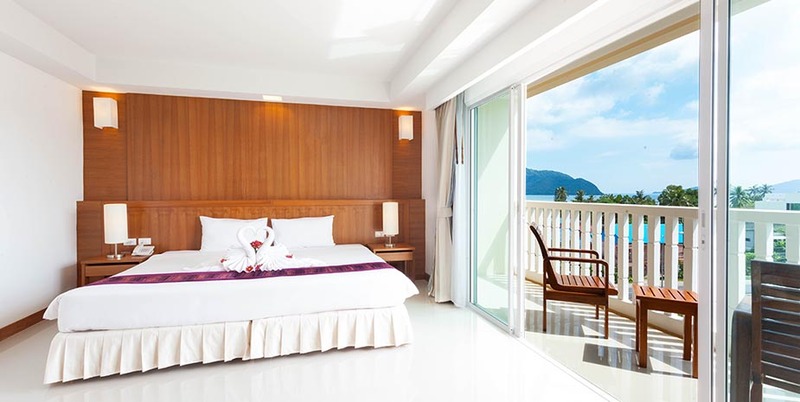 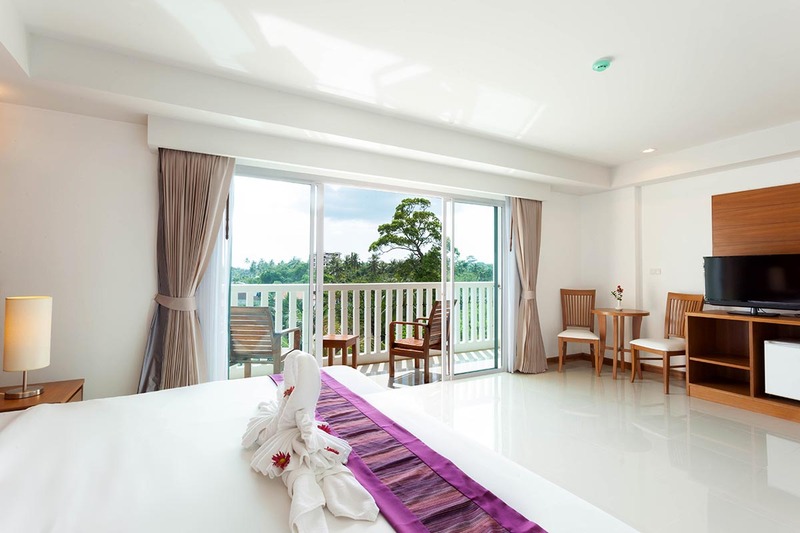 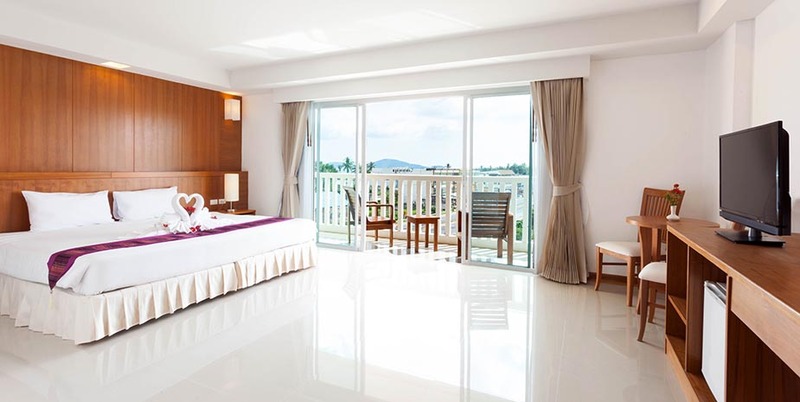 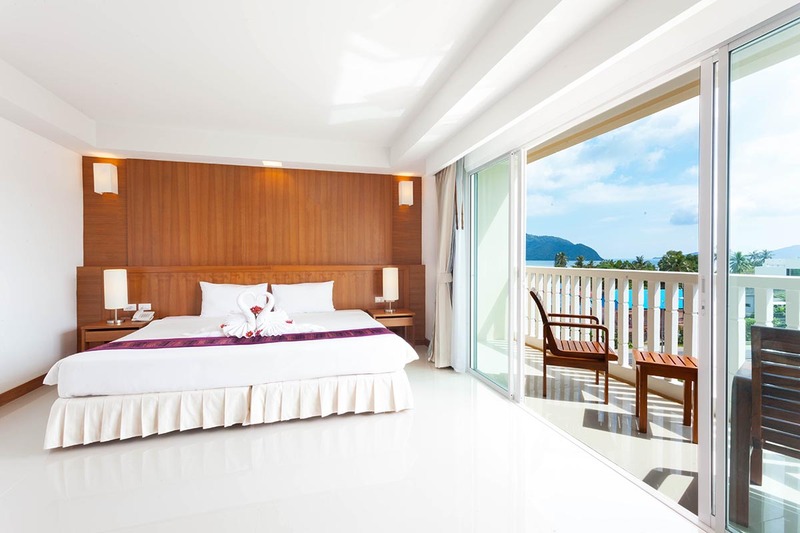 37 of Princess Deluxe Semi Seaview Rooms, these rooms are well maintain with modern styling concept, all rooms are 36 Square Meter and plus of point balcony, stunning with Semi Seaview of Andaman Sea and Coral island, decorating with full facilities. 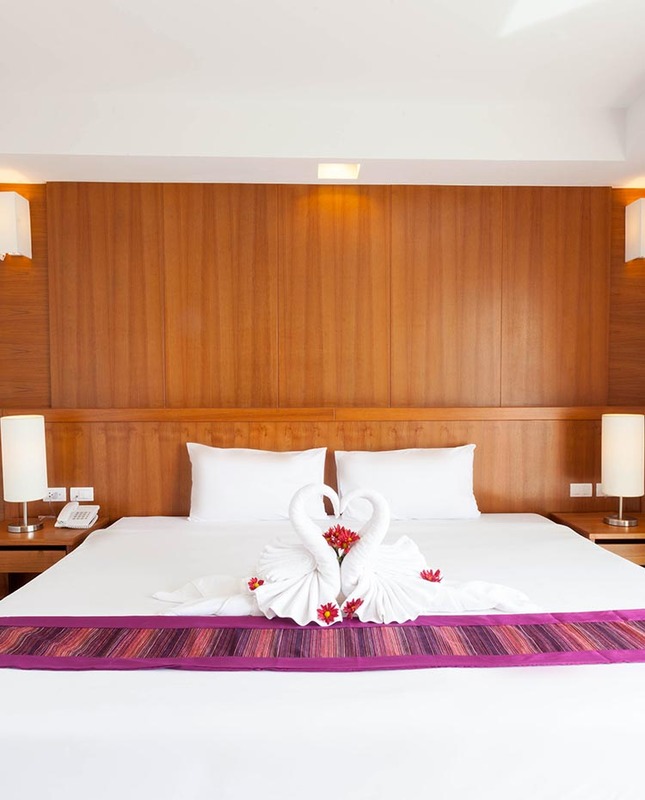 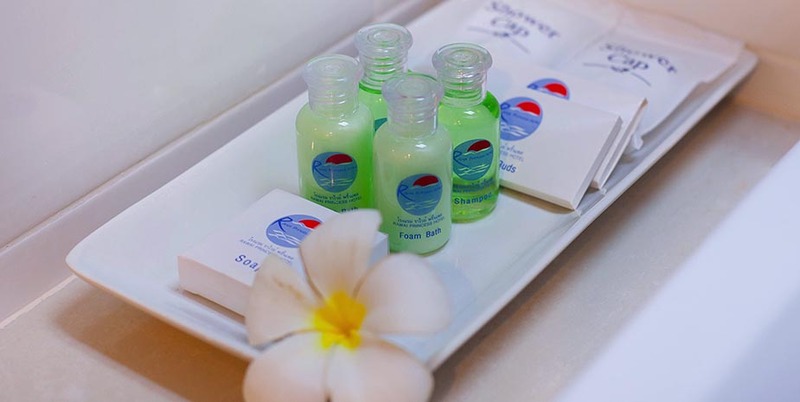 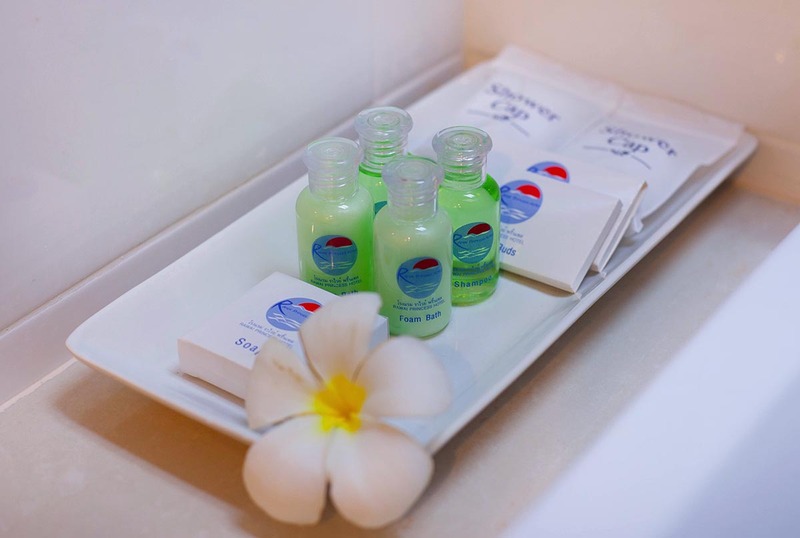 We aspiration all of visitors will take delivery of the most satisfaction, warmth and relaxation with comfortable room. 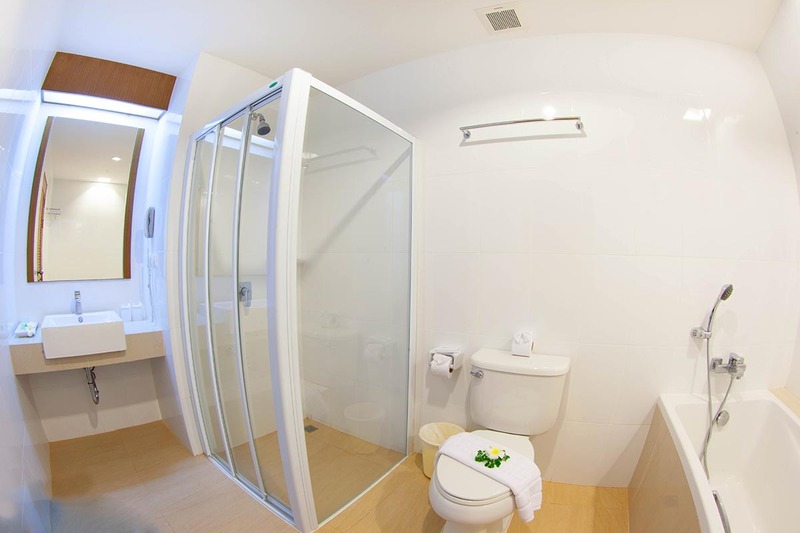 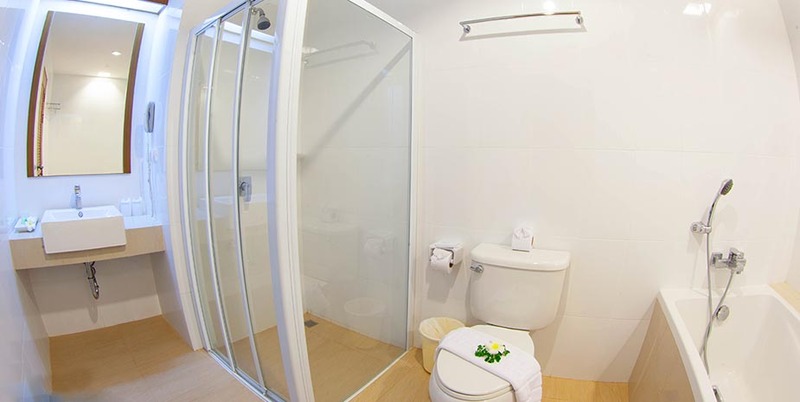 The separate shower room and bathtub are well select, feeling home like bathing by two traditions in the natural world. 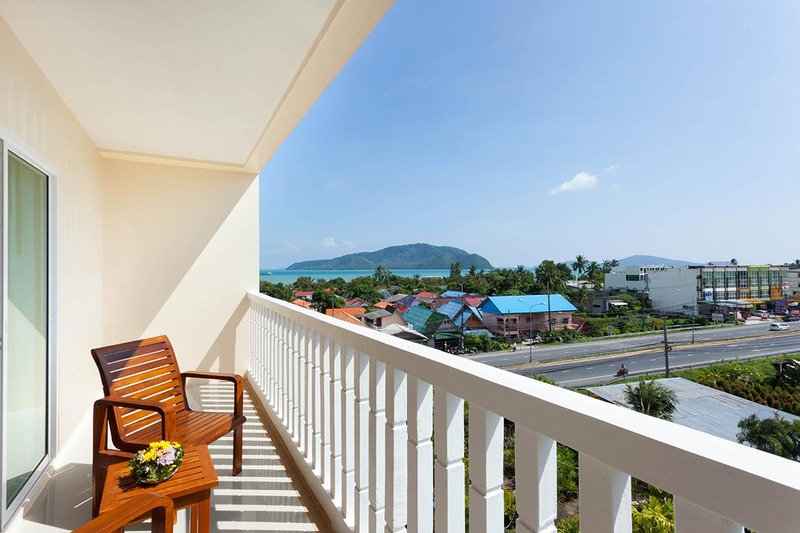 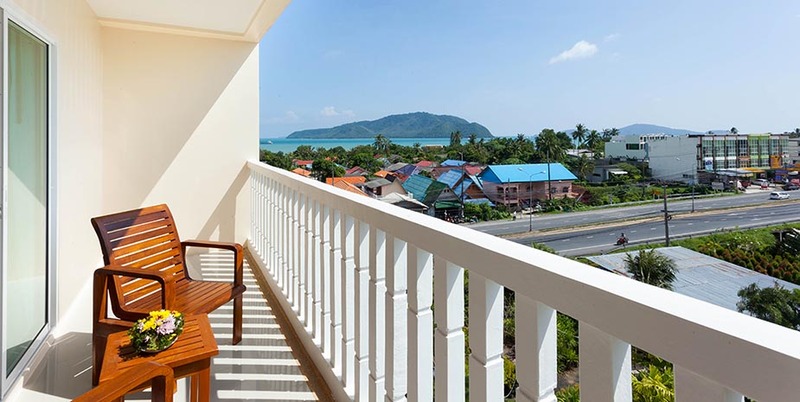 At the private balcony, Guest slightly to created more comforting with favorite drinks that Rawei Princess Hotel staff are currently select for you, stand on the beautiful wooden chairs intended.